Ultimate Guide to Photoville: Best Exhibitions, Workshops and More! 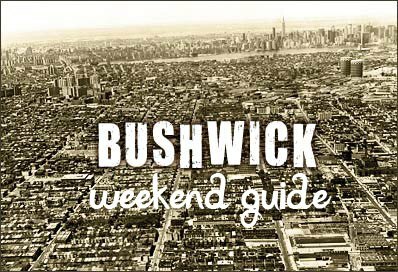 Do you dig our weekend guides? Get on our mailing list and you will never miss a single one of them.